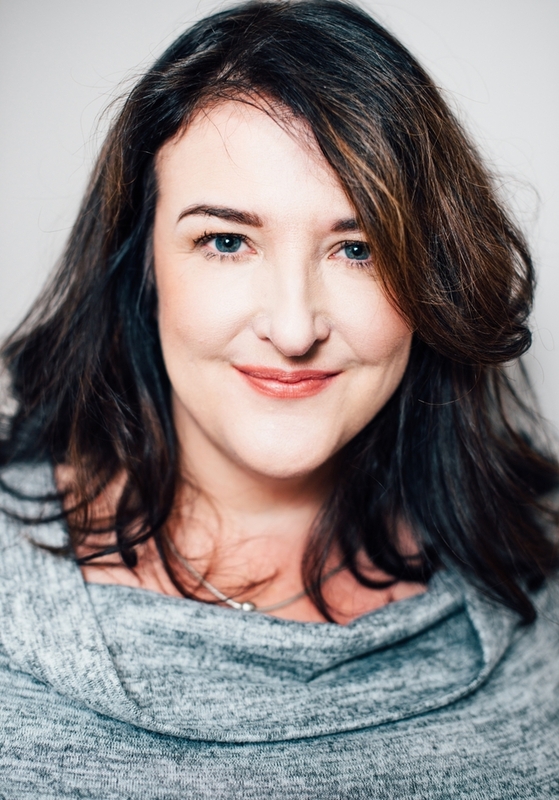 Rowan Coleman is a Sunday Times bestselling author, who has published over ten books including The Memory Book, We Are All Made Of Stars and the critically acclaimed The Summer Of Impossible Things. Join her ahead of the publication of her forthcoming novel in the summer of 2019 to find out more about the variety of stories, histories and archival research that inspires her writing. Ticket includes a glass of wine on arrival. What are the best dining options near Memory and Fiction: Rowan Coleman London? Memory and Fiction: Rowan Coleman gyms, sporting activities, health & beauty and fitness. The best pubs near London Memory and Fiction: Rowan Coleman. Memory and Fiction: Rowan Coleman clubs, bars, cabaret nights, casinos and interesting nightlife. Where to have your meeting, conference, exhibition, private dining or training course near Memory and Fiction: Rowan Coleman. From cheap budget places to stay to luxury 5 star suites see our discounts for The National Archives hotels, including Holiday Inn London Brentford Lock from 86% off.